Kevin Kling has done it again! We are dominating sales at Halifax Landing and at many other condo buildings across the Daytona Beach area. 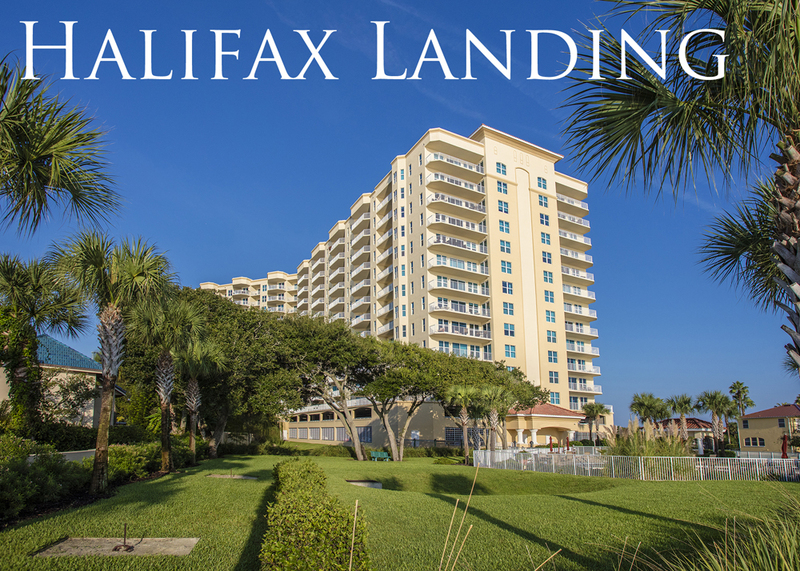 Our latest pending sale is Halifax Landing #1210. This river view sky home was listed for sale at $269,900 and provides two bedrooms, two bathrooms and more than 1,600 square feet of living space with a convenient den. We need more condos to sell to the many buyers who contact us daily. Call 386-527-8577 today and let us know how we can assist your condo buying or selling needs.